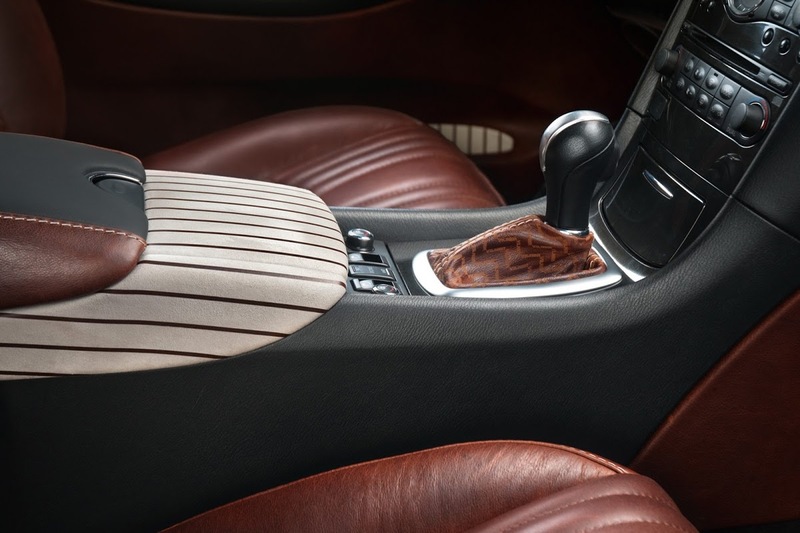 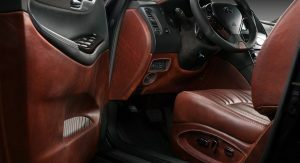 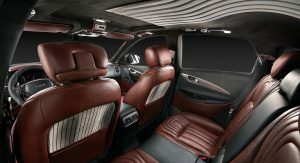 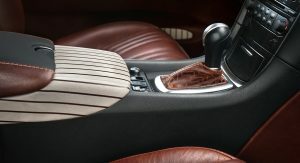 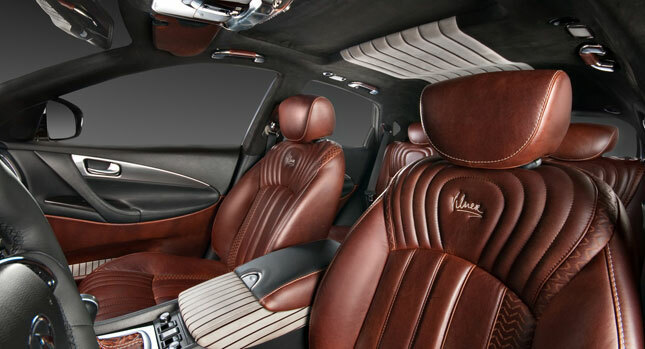 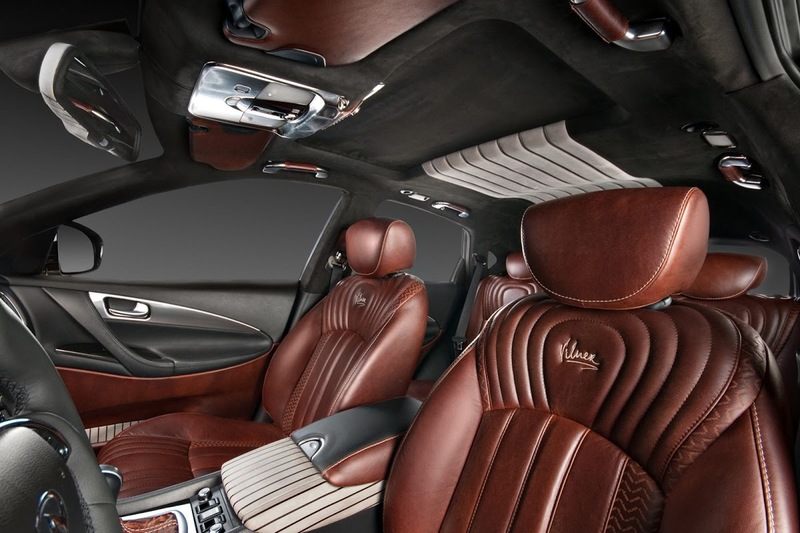 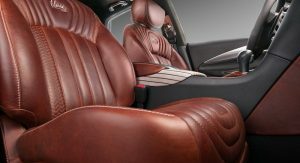 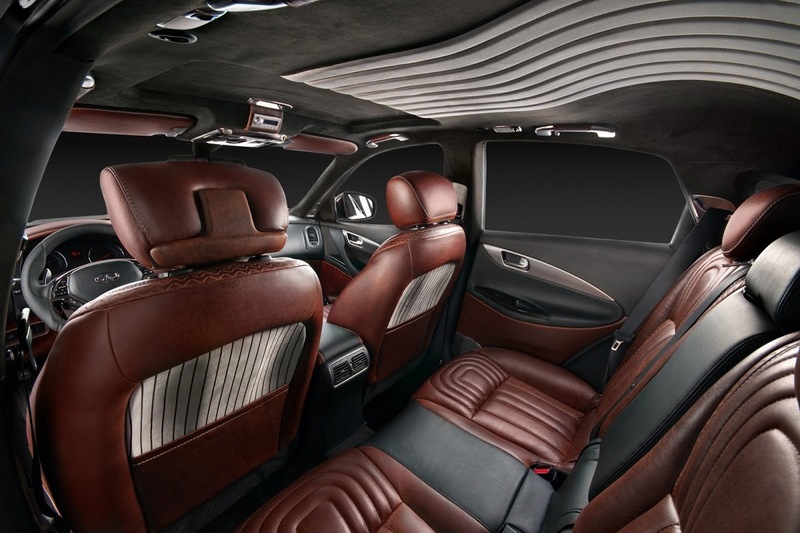 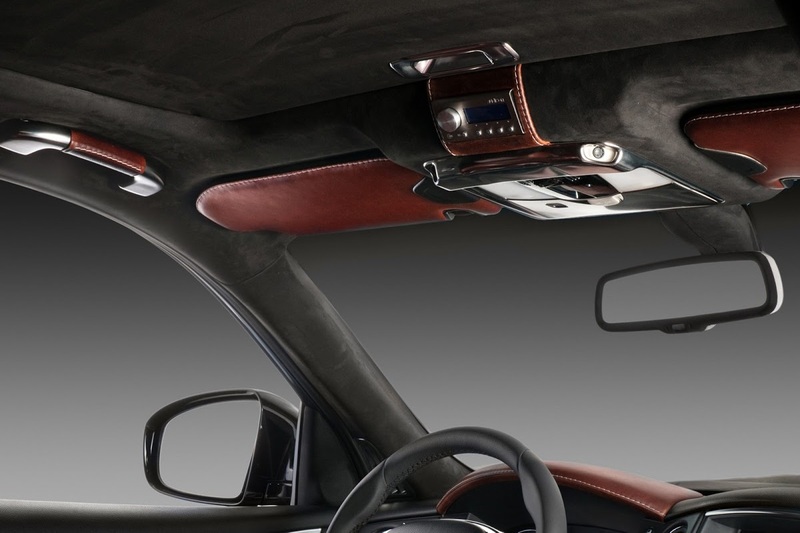 In its second take on the interior of an Infiniti EX37, Bulgarian design studio Vilner has rolled out tons of tan leather to create the automotive equivalent of a classic British sofa. 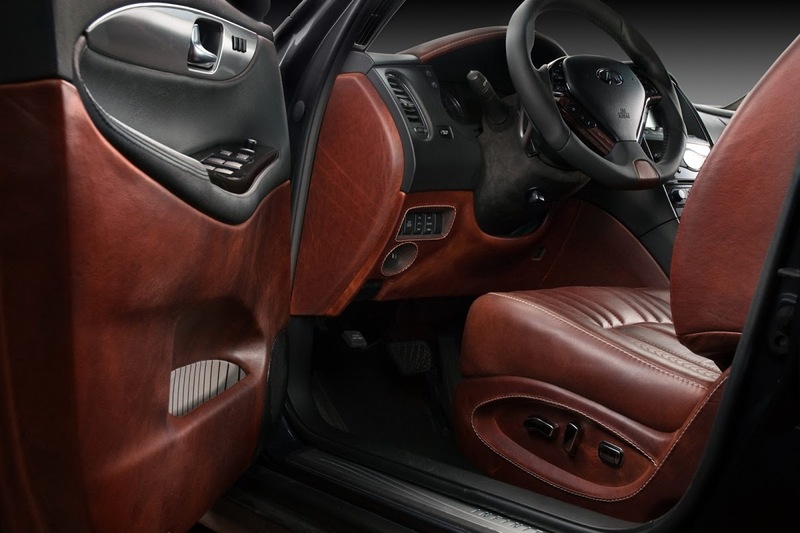 You’ll find leather just about everywhere from the lower part and capping of the dashboard to the roof mounted handles and the door panels. 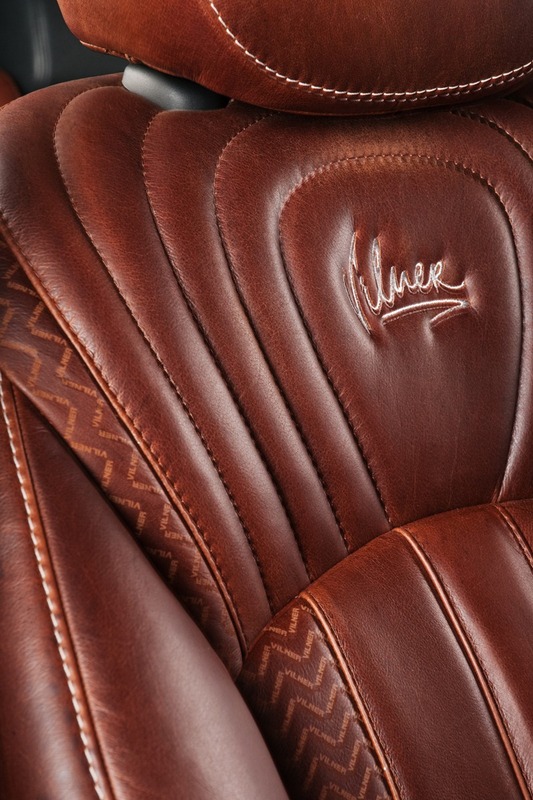 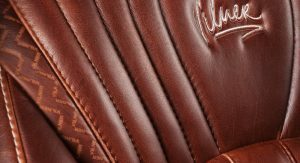 On the seats, the leather is trimmed and stitched with various patterns. 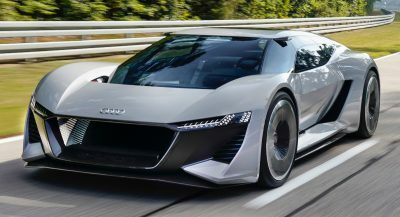 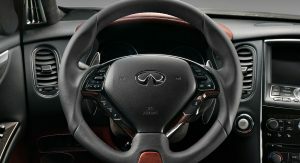 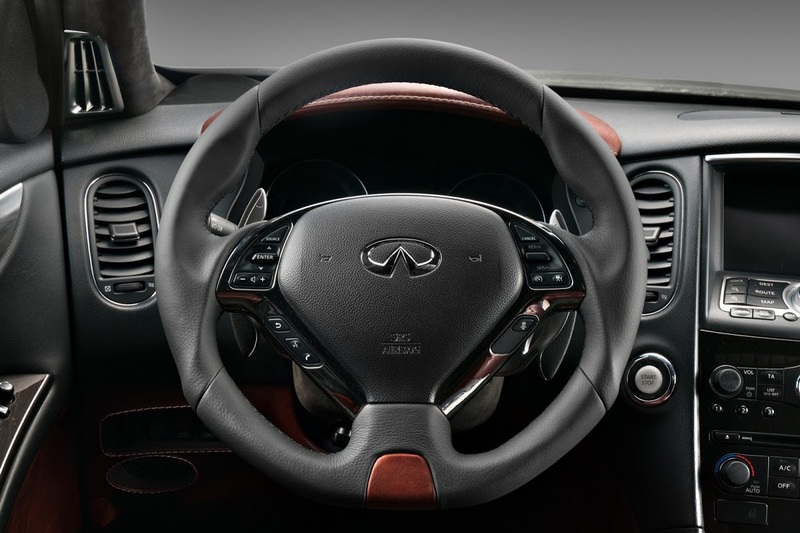 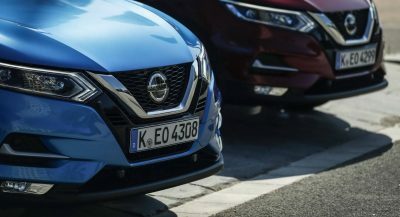 Vilner also crafted a new steering wheel with a different rim that’s thicker on the sides and dressed in Nappa leather and chrome plated trims. 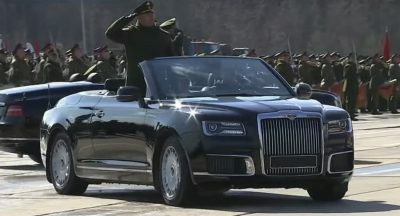 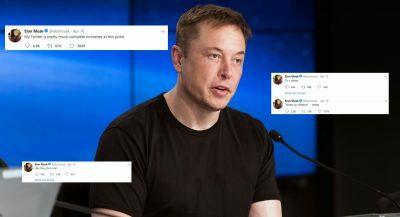 Other modifications include a high-end audio system while the Bulgarian studio also added extra insulating materials to reduce noise from the outside. 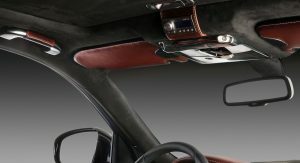 Next PostNext Lexus LFA Roadster Appears at the D1GP Kick Off Drift Event!